The TVTEL® 240 range can store in its memory up to 240no different entries (1no telephone number per entry) or, 120no different entries (2no telephone numbers per entry) at any one time. 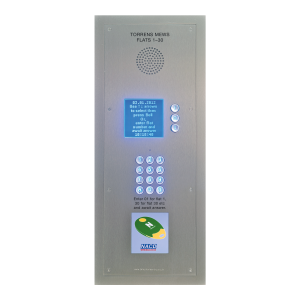 For residential installations, we recommend that it is always used in 120 mode. 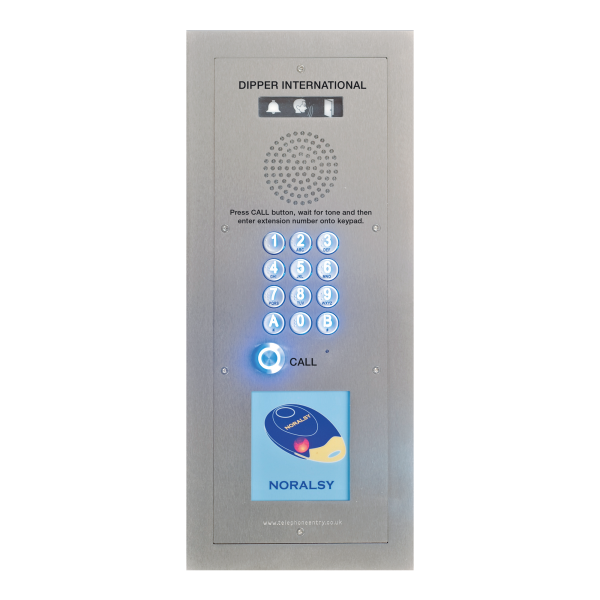 • Audio reassurance messaging for visitor and resident. • Time, day, date programmable trades facilities via keypad code(s). 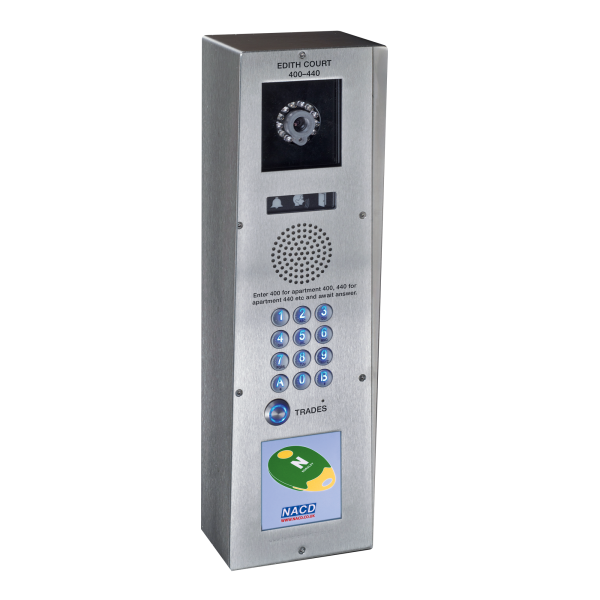 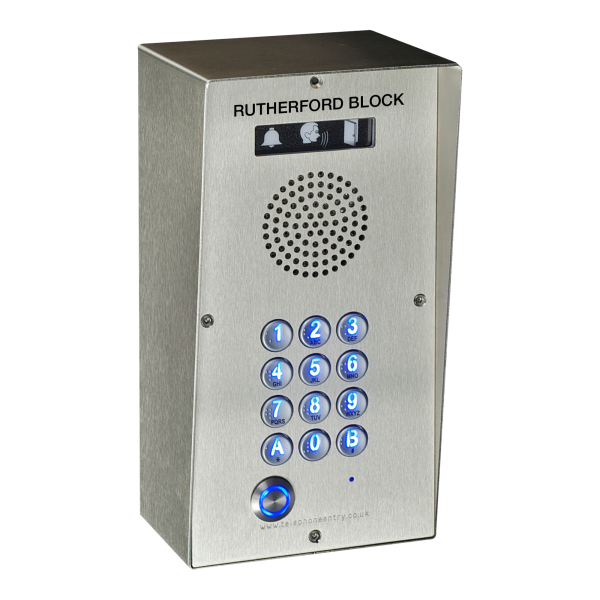 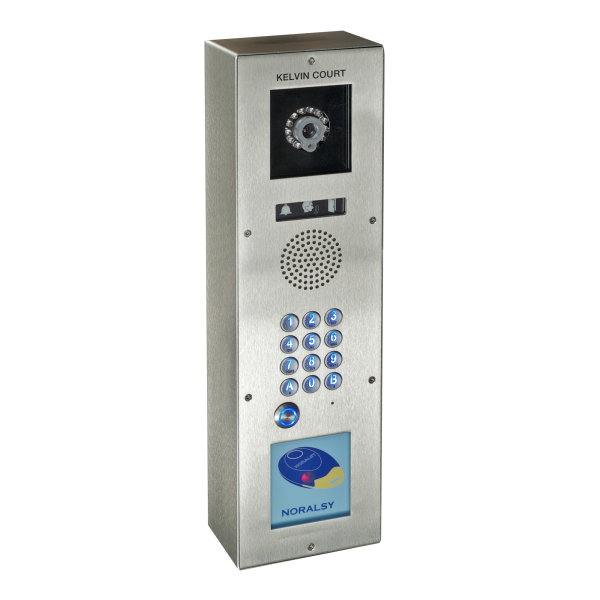 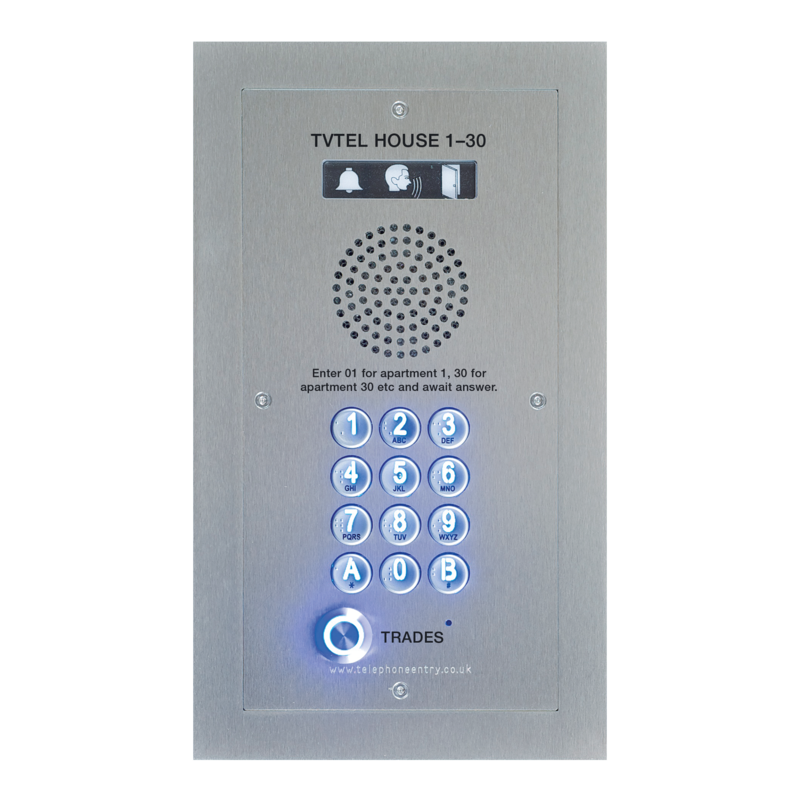 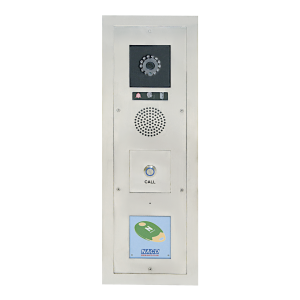 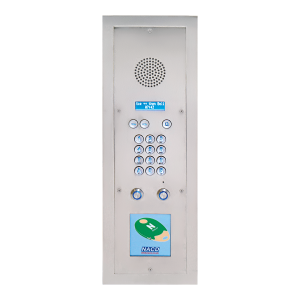 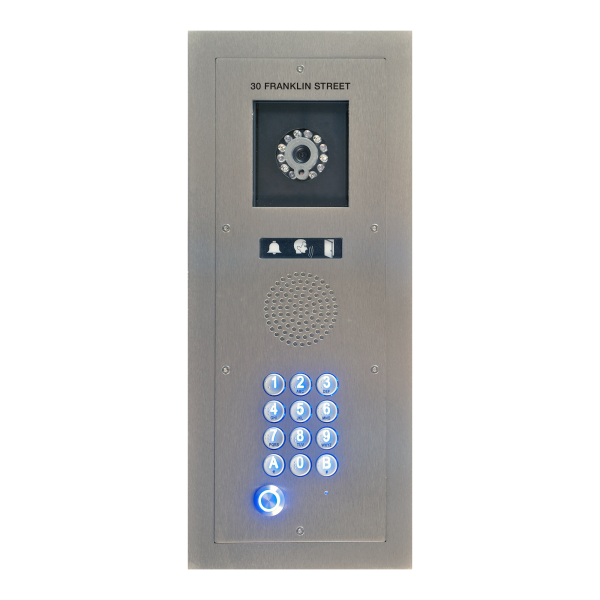 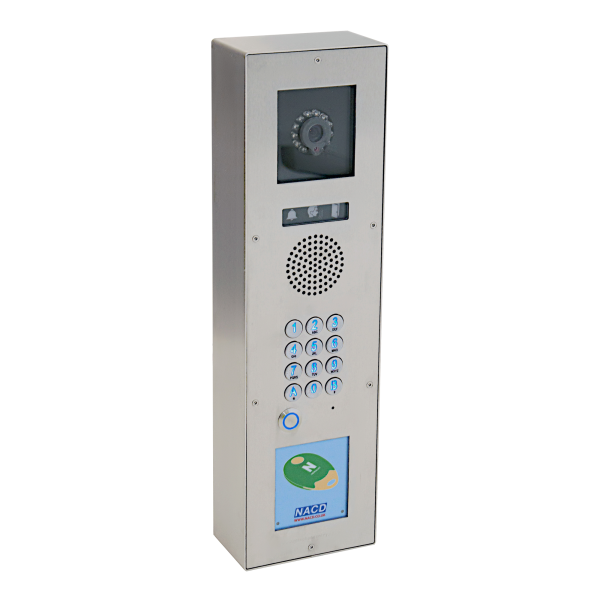 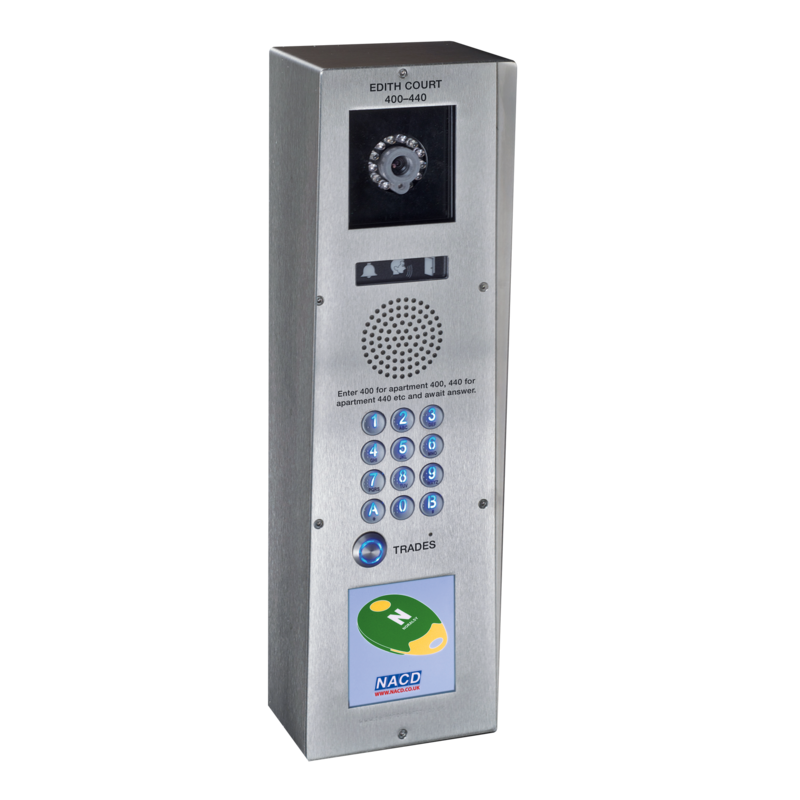 When visitors press a button to call a resident from the TVTEL® telephone door entry panel, the system simply speed dials the pre-programmed telephone numbers. 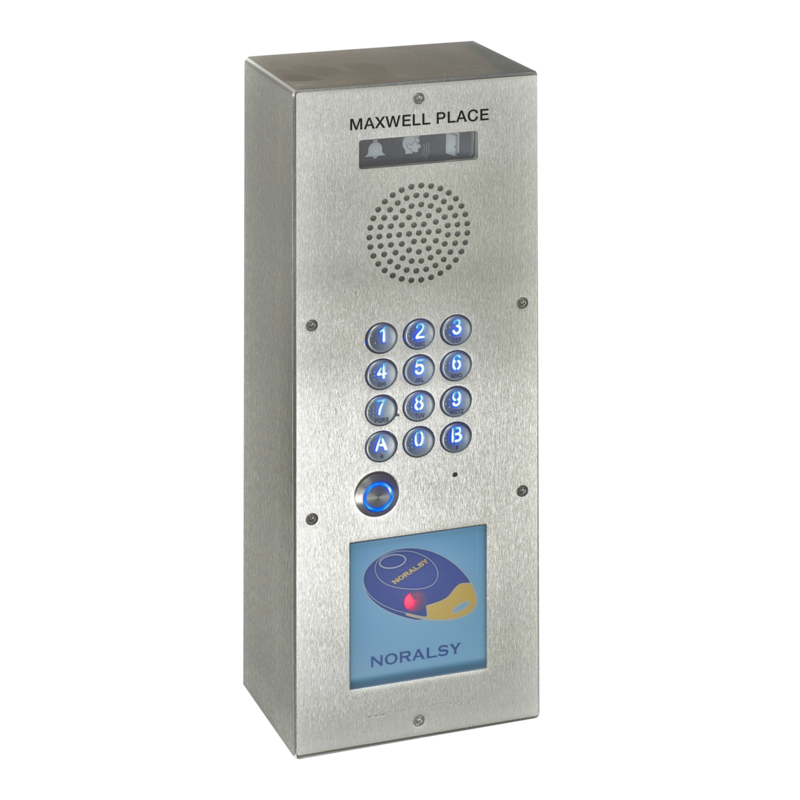 Residents answer on their normal telephones – landline, cordless, mobile and PAYG. To open the door or gate for their visitor, the resident simply presses the 0 button on the handset. It really could not be simpler. 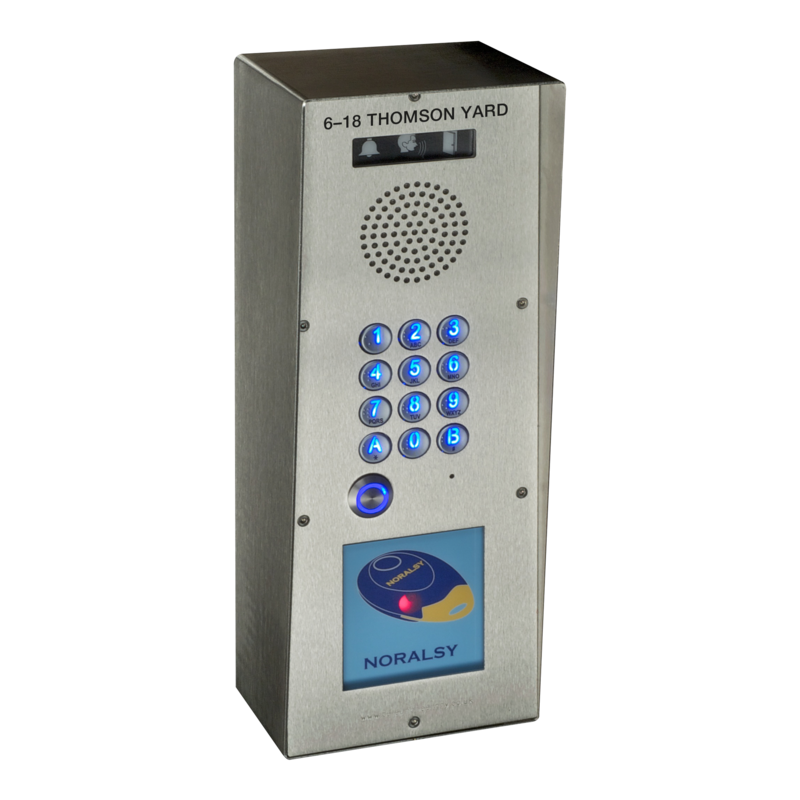 To find out more about our TVTEL products, please call 01442 211848 or email info@nacd.co.uk.